They say all good things must come to an end, something that Chelsea know all too well. Life under new manager Maurizio Sarri has been a relative success in the short term, especially when you consider the Blues unbeaten start to the campaign. However, that impressive streak which included 12 Premier League games without defeat was bought to an end recently when they faced Tottenham at Wembley. From minute one, the 2016/17 champions were blown away by Mauricio Pochettino’s men as they failed to get a foothold in the game. Spurs would end up strolling to a 3-1 win in front of their own fans, with Olivier Giroud’s late goal nothing more than a scant consolation for the visitors. A result that not only inflicted their first defeat of the campaign, but also asked questions about their title winning credentials. Even members of the Chelsea squad have gone on record and said that achieving this feat will be unlikely, with Eden Hazard all but conceding the title even before the hectic Christmas schedule appears on the horizon. And it may well mean that Sarri and his players decide that a tilt at European silverware will provide the shortest route to success, a look at the current Europa League betting has the West Londoners as 4/1 favourites with Paddy Power. They along with fellow Londoners Arsenal are the teams that are being backed at present, although that scenario might change when we know for sure which eight teams will drop out of the Champions League and join the competition in the new year. One of the reasons why they might just fall short in terms of Premier League success, is a lack of options in the final third. Alvaro Morata once again cut an abject figure at Wembley, with seemingly more time spent offside or arguing with officials. His lack of goals are something of a concern to fans of the club, with many hoping he does not go the way of other failed number 9’s at Stamford Bridge over the last few years. If Didier Drogba is the exception, then there are a long list of once world class forwards that are rule. You only have to cast your mind back to the likes of Andriy Shevchenko or Fernando Torres who tore opposition defences apart before wearing Chelsea colours, only to then see a massive and almost immediate drop off in their talents. In fairness to Morata, he is not at the stage of being a busted flush just yet. However, if he does not find form in the next couple of weeks then Maurizio Sarri will have to wonder whether it is worth entering the transfer market when it reopens in January. To be fair to the former Napoli boss, he is yet to have made the squad truly his own after taking over from compatriot Antonio Conte earlier this Summer. This is something that will not only take time, but new faces as well. Compared to their title rivals a world class centre forward is arguably what they missing at the moment. 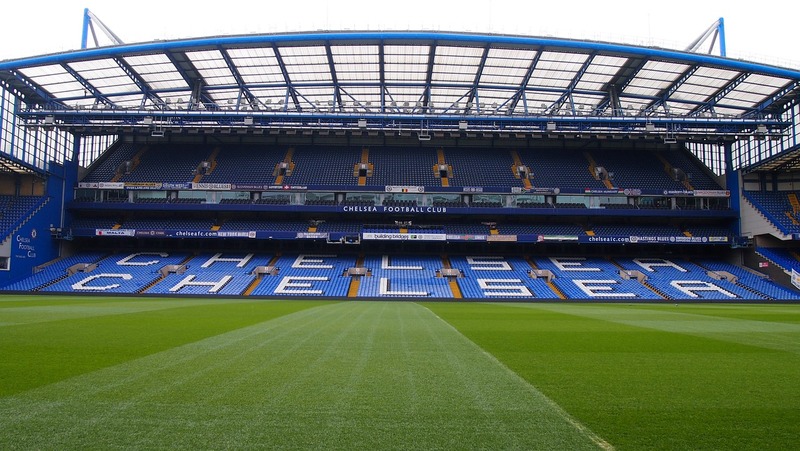 Should Sarri be able to add an attacking reinforcement just after Christmas, then it may well increase the club’s chances of competing for silverware at the business end of the season.